We’ve got several unique prepaid debit card designs to match your style. 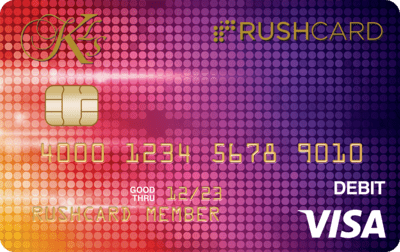 Plus, you can have up to four different RushCards at the same time to help you manage your spending. We’ve got a debit card fee plan that fits your needs and budget. No minimum balance is required. Remember, you can change your plan at any time and at no cost. Enjoy the freedom of a flat monthly fee! Pay for only what you use each month! 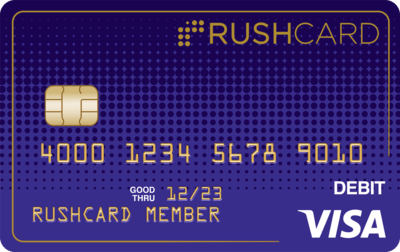 Here are just a few RushCard features provided at no additional cost no matter which prepaid card plan you choose. 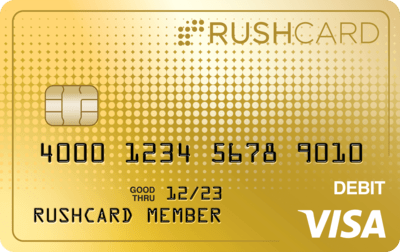 Your RushCard works like any Visa debit card. Make purchases in stores and shop safely online. Then stay on top of your bills with Online Bill Pay. Grab your morning coffee. Fill up the tank. Buy groceries. 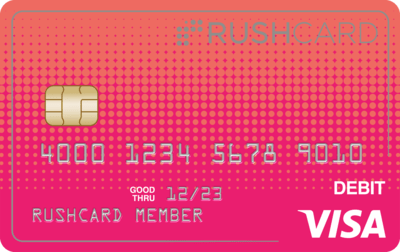 Use your RushCard for purchases big and small at your favorite retail establishments. Make purchases online. Buy clothes. Order music and movies on Amazon or iTunes. Book tickets, hotels, and rental cars. Pay monthly balances on your cell phone bill, fitness club membership, or monthly subscriptions such as Netflix, Spotify, and Hulu. Take the stress out of bill management by setting up Online Bill Pay for your rent, car insurance, utilities, and other bills with just a few clicks.